EasyCard payment module is a secure credit card clearing house for online stores and websites. Your website connects automatically after completing an order and allows you and your customer to complete the purchase by paying online. The EasyCard plugon is easy to use and simplifies the payment process. Since it is a necessity to be able to pay online while purchasing items through websites, NOP-Nyco have developed this EasyCard payment module plugin. Anyone with a NopCommerce website can easily download this plugin and allow their customers to buy and pay online, without going to a store or picking up the phone. The payment plugin, once it is downloaded and connected to you website is available to you and your customers 24/7. Note: This plugin is local only and available to Israeli websites. 1. Website Store Configuration to EasyCard account - you connect your website with EasyCard credit clearing house. 2. Payment Method - During the order process the customer reaches the payment method stage, where he can choose how to pay. The order of the form of payment is selected by you. In this case, EasyCard is the default, therefore it is first. 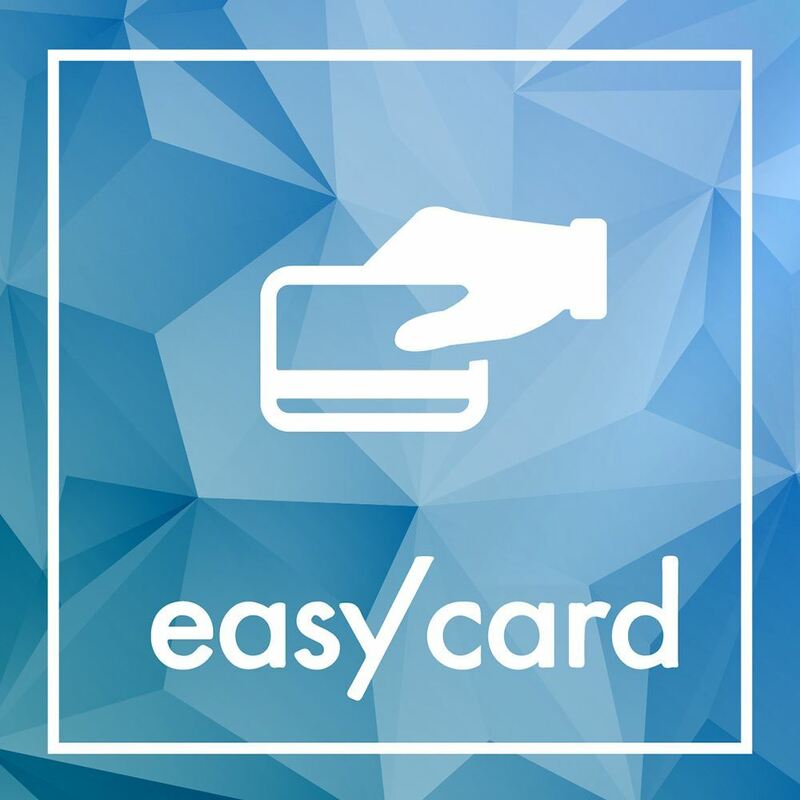 After choosing this form of payment, at the end of the order process on your website, the customer is automatically transferred to the EasyCard secure website to complete the purchase. name, ID, email address in order to get the payment confirmation, all digits of the credit card number, validity and CVV. It is optional to choose number of payments or to pay fully at once.